Here they are people! The actors that are going to make this sequel of the Fast And Furious franchise the best so far! Some of them you know, some of them are new due to various circumstances. However, this movie will always have a black unfortunate stain behind its name. The tragic demise of one of the lead actors, Paul Walker, is going to leave a permanent mark. But we are convinced that the production will do everything in its power to pay tribute to Paul Walker`s enormous contribution! Nevertheless, we are eagerly waiting for the premiere to see what has been done. 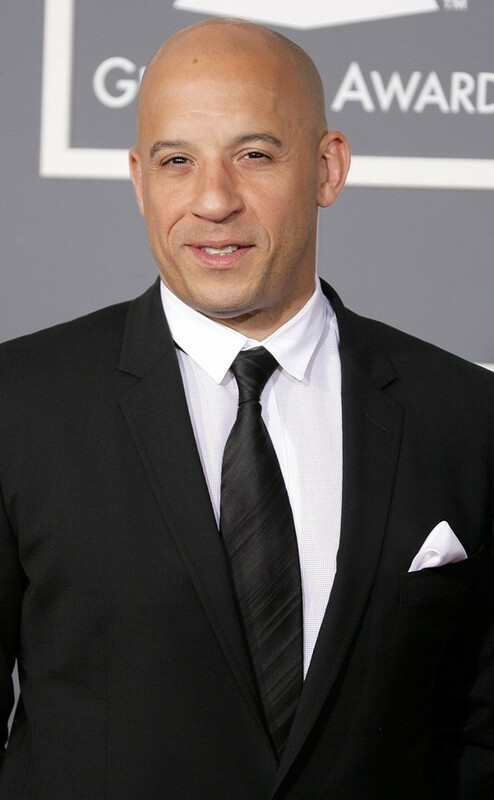 Check the Furious 7 Full Cast!